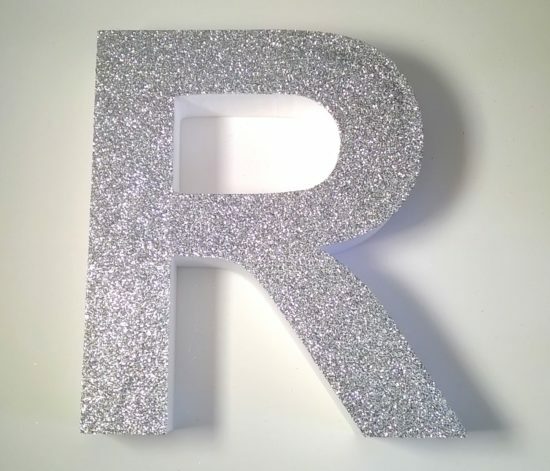 Silver glitter letters. 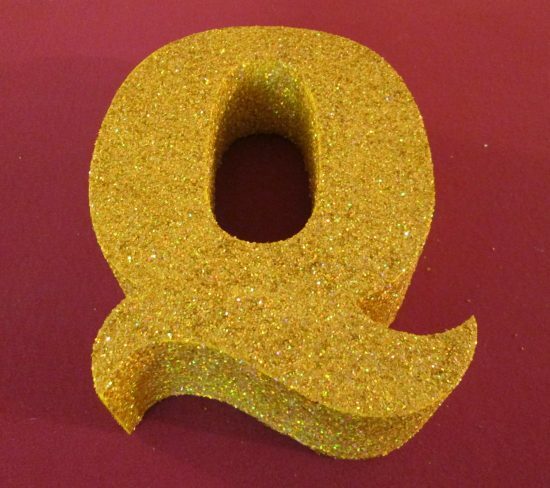 Custom cut to order. 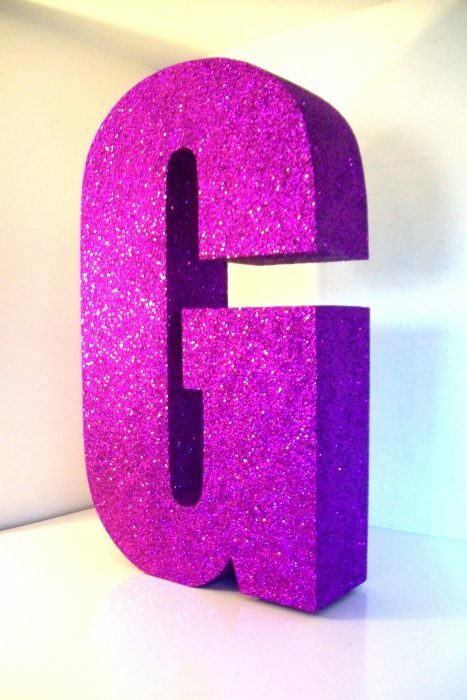 500mm high, 100mm thick, other sizes available and fonts and colours. 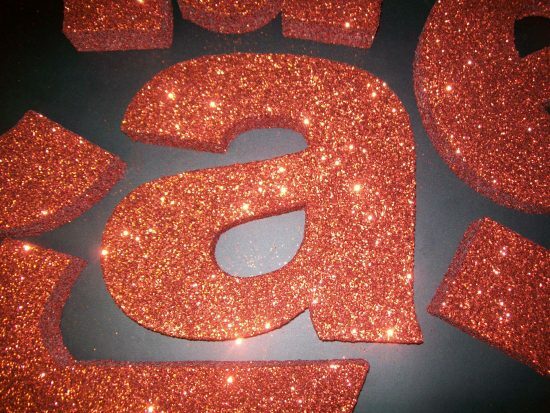 Glitter letters are great for events. 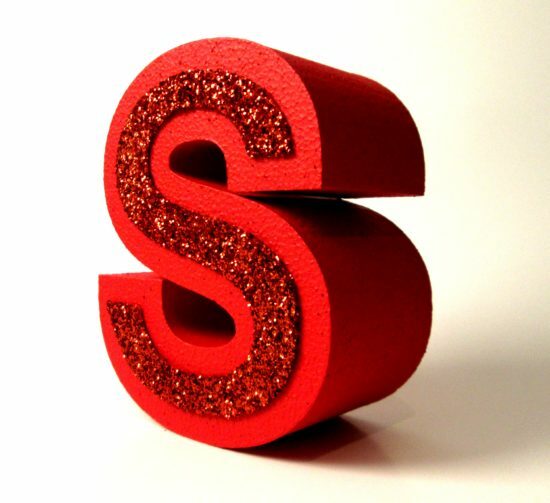 Popular for celebrations for business or domestic consumer.